Patients and clients explain they are very busy and also struggle to read technical mold books. They ask for clear and easy material, and this book is just what they need. Our approach is to use humor and pictures to help you understand the lessons quickly. We do not shy away from humorous portrayals of contractors and doctors who make people much worse. We want you to see quickly what will hurt you and your loved ones, and what will help. Is someone you love struggling with their behavior, mood or learning? Does someone in your family have allergies or asthma? Is their current treatment failing? Are you exposed to musty smells or visible mold? Is a family member exposed to a musty school or work place? 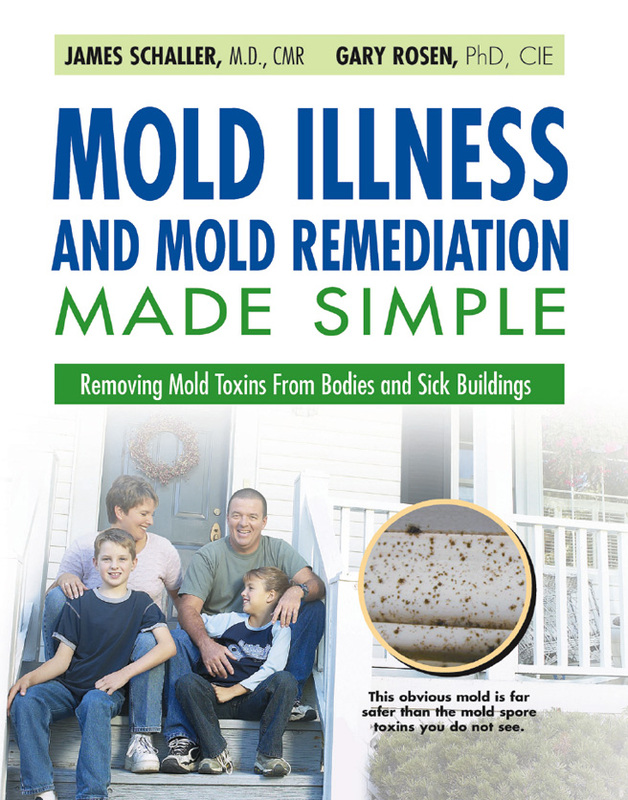 The EPA reports 30% of USA structures have mold. Ten percent of USA homes leak each year, and most are not repaired in two days. Even new construction is not mold-free. Some new construction is built with moist wood and dry wall, which creates mold behind the paint. 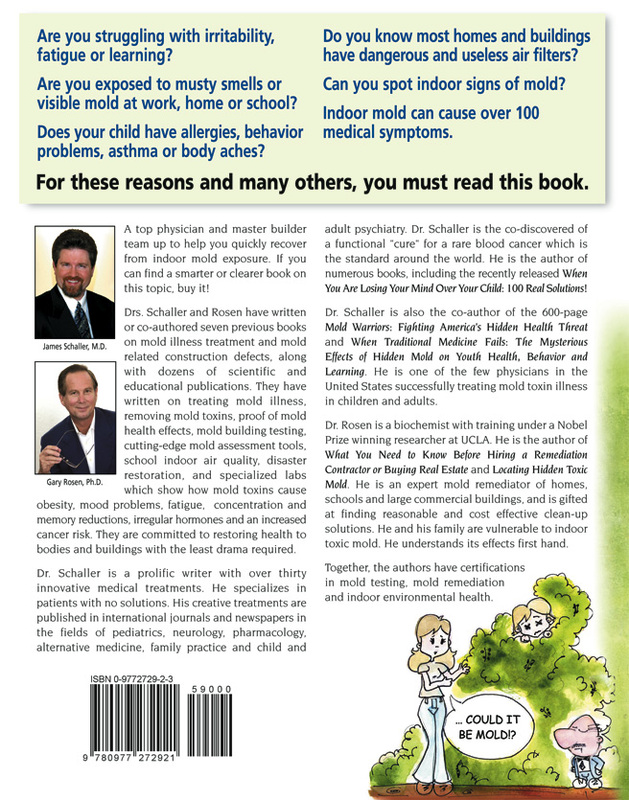 Indoor mold is routinely invisible in a homes, schools, stores and other buildings. This hidden mold hurts both adults and children in over 200 possible ways. Yet, because indoor mold illness is virtually absent from medical training, sincere physicians are not able to diagnosis it. Ignoring this common health threat can undermine your life, your child's life and other's you love. Reading this book might help save lives. Perhaps the life you save might be your own.